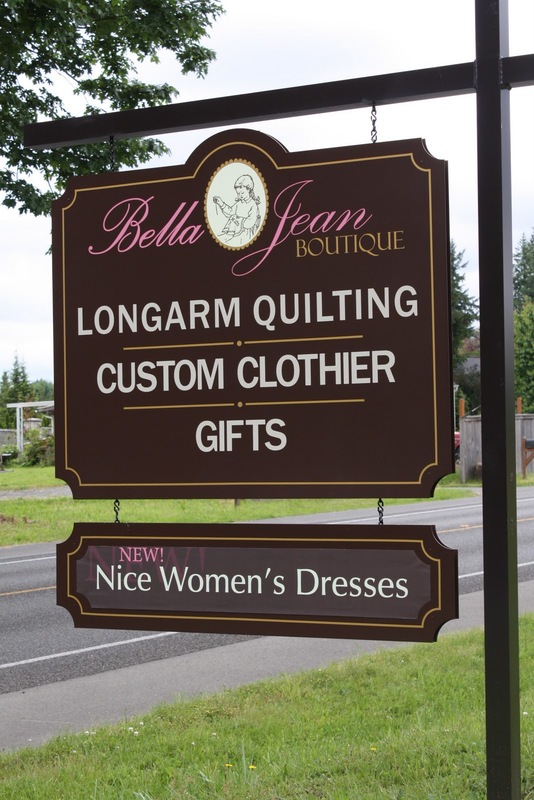 Bella Jean Boutique: Back to sewing, sewing and more sewing!!! Also while we were gone we got together our sewing class schedule and organized all the girl's times now that school is starting. We have 30 students! So sewing classes took up the other half of the day. Well, we got a little sewing in. It was enjoyable to be back in the shop, doing what we love. You girls are amazing! I've enjoyed looking at your pics and reading your blog! LOVE your Etsy store! Thanks for following! I am glad you enjoy reading and seeing all our projects! Thanks- we have sold 20 so far and more are coming in!